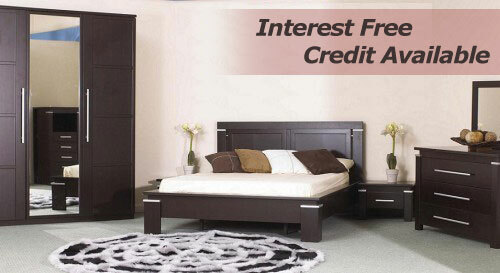 If your order value is £500 or over then we can offer you finance on your order. With our Buy now pay later deal, we have four methods of repayment. You can choose to pay the full amount plus a £29 administration fee before the end of the deferred period, paying no interest. You can pay as little or as often as you like and as long as the amount is paid for along with a £29 administration fee then no interest is due. Finally, you can spread the cost of your purchase as per the typical example below. To apply for finance simply call us and we can take you through the application process over the telephone and are usually able to give you an instant decision.